Orange wood is not exactly the most widely known smoking wood. This is largely because orange trees are not very common outside of a few states. As with the wood from all fruit trees, orange wood is a hardwood. 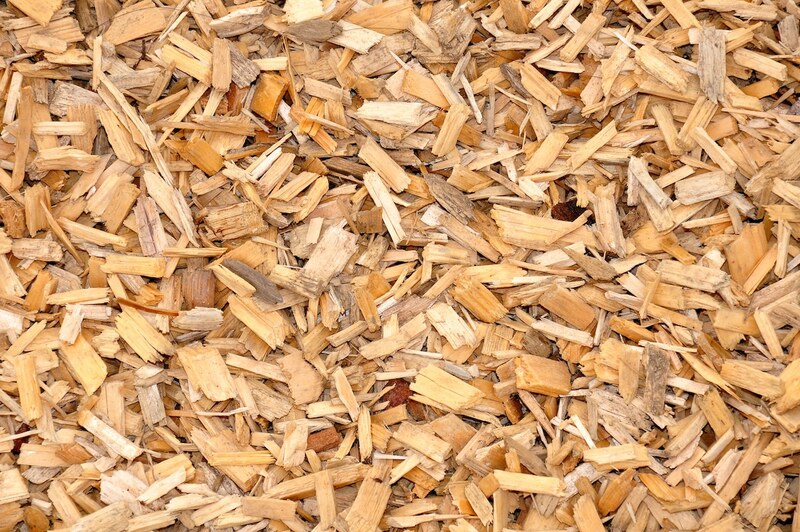 Because they are made from a hardwood, orange wood chips put out a cleaner smoke than softwoods. It does not have the resinous nature of pine and fir, which can leave an unhealthy residue on food. Which tree provides orange wood chips? Orange trees are a hybrid between pomelo and mandarin and are believed to have originated in Asia. They were first cultivated in China, according to historians. Oranges were introduced to Spain by the Moors. Large-scale cultivation of the bitter orange would start in the 10th century and the sweet orange would become popular by the late 15th century. Columbus would bring oranges to the Americas on his second voyage and orange trees were later on cultivated in both Florida and California by missionaries. The wood from orange trees is especially popular for smoking food in Florida. The reasons have to do with the popularity of barbecue across the American south and the fact that orange wood is easier to find. How does smoking with them affect food flavors? The wood from orange trees imparts a light citrus aroma and a deeper flavor that serves as the perfect complement to citrus-based marinades. Like other fruit woods including apple wood and peach, orange is relatively mild. Its flavor is therefore well-suited for subtly flavored meats and other less flavorful foods. In addition to the flavor, orange chips also give light-colored foods an attractive golden color. The mildness of the smoke from orange wood chips allows it to mix well with the flavors from other delicate smoke woods. You can also use it to help soften the harshness of pungent woods like hickory and mesquite. Are there any foods that work particularly well with the orange wood chip flavor? Like all fruit woods, orange wood chips are versatile and can be used to smoke any food that can be smoked with other types of wood; however, their mildness makes them better suited for some foods rather than others. The foods that go best with the flavor of orange wood smoke are the less flavorful cuts of pork along with most poultry. Orange wood has been used to smoke Thanksgiving turkeys and is said to provide outstanding results. How do you use orange wood chips? Like every other type of wood chip, simply load up your smoker box with the chips and place it on smoldering coals or over a burner if you are using a gas grill. The box will heat up and the chips will start to smoke and flavor your meat. You can remove the box with tongs once you feel that your meat has gotten enough smoke, or if you need to add more chips. Another way to do it if you do not own a smoker box is to wrap the chips in foil. Poke some holes in the foil and use it like you would a smoker box. The smoke will escape through the holes you made and flavor the food. While it is widely recommended for slowing down the burning process, soaking is not really a good option. It only delays burning for a short time until the chips dry out, then they burn at the same rate they would have otherwise.